Fast Tucson Lockout Service, Available 24 Hours, 7 Days! 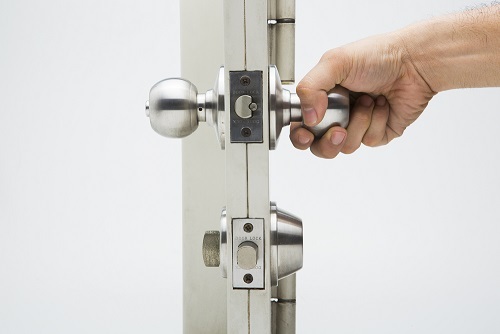 Tucson Locksmith 24 offer FAST lockout service in the entire Tucson AZ areas, 24 hours a day, 7 days a week. Our Tucson lockout service available for cars, homes, and commercial. Whether you locked out of your house, office, car, storage unit, or mailbox call our Tucson AZ locksmiths and one of our Tucson lockout service team will be at your location in 25 minutes or less - days, night, and weekends! We serve Tucson residents and business owners since 2006 with full range of locksmith service, we work hard to keep our high standard of our workmanship and always guaranteed 100% customer satisfaction. After we get you back in we can offer additional services like: keys duplication, locks change, rekey locks service, mailbox lock replacement and more. You can count on our locksmiths for quick and professional lockout service and for solutions to avoid any kind of lockout situation in the future. Locked Out of Your Home? Locked Key in Car? Any House, Car, Gate, and Commercial Locked Out Service! 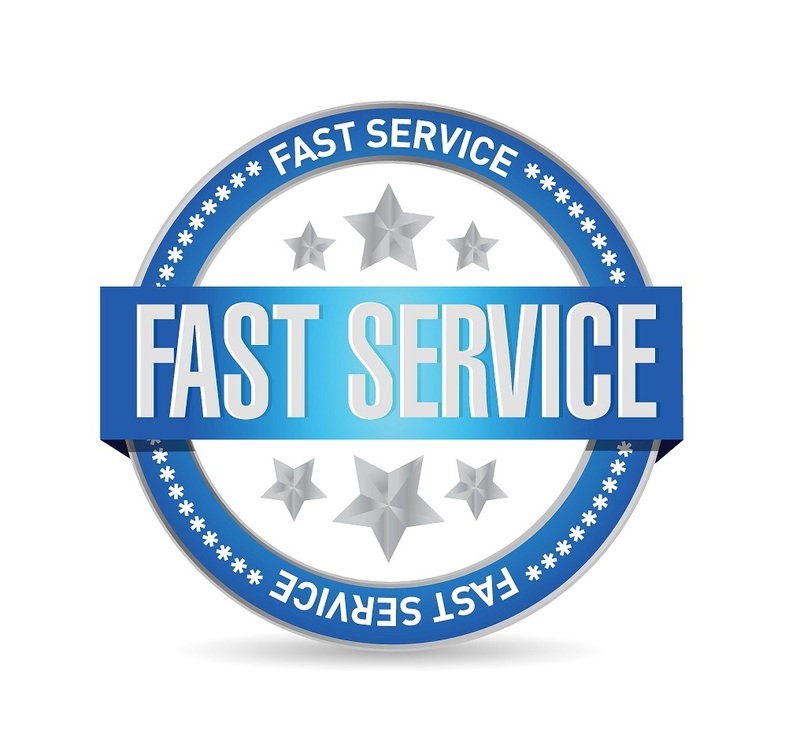 Fast Service - 25 Minutes or less! Working with a professional locksmith in any type of locked out situation can make your life that much easier. We have extensive experience working with all types of lock brands and use advanced tools and equipment to take care of the job, FAST. When you contact our Tucson lockout service team you know that we'll be there on time with fully equipped locksmith work van, we use only the most professional locksmith tools and the best parts available in the market.